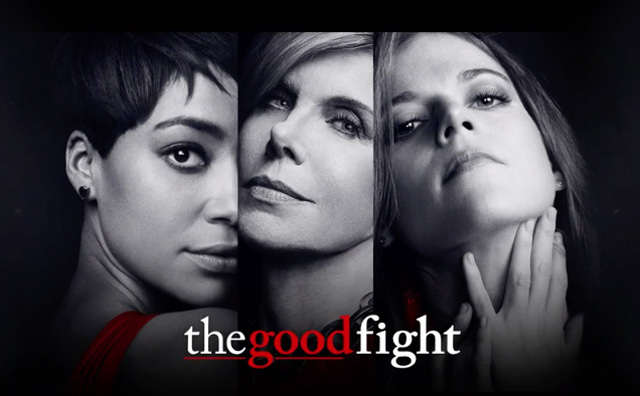 CBS All Access has revealed the first teaser and poster for The Good Fight, which will premiere on Sunday, February 19. The Good Fight premiere will be available on-demand on CBS All Access beginning at 8:00 PM ET. In addition, a special broadcast preview of the premiere will air on the CBS Television Network that same night, Sunday, Feb.19 at 8:00-9:00 PM, ET/PT. After premiere night, all new episodes will be available weekly on Sundays exclusively for CBS All Access subscribers. You can view The Good Fight teaser and poster below. 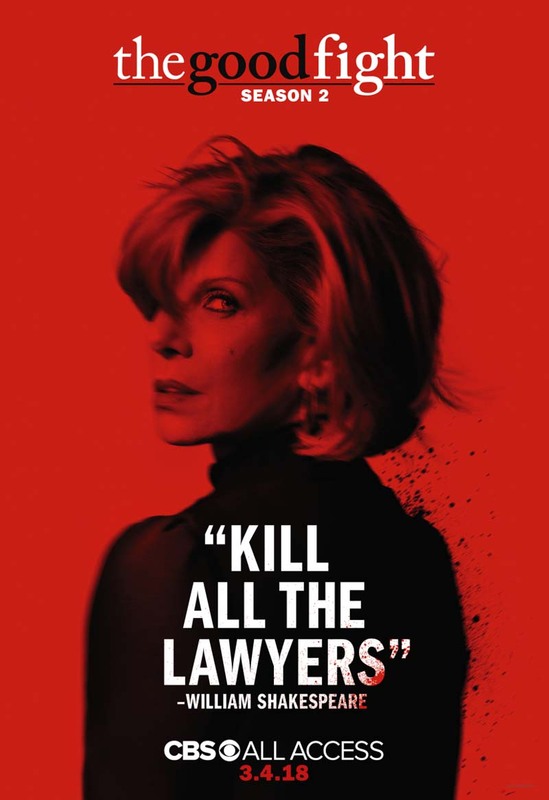 The series, from The Good Wife creators Robert and Michelle King, stars Christine Baranski, Cush Jumbo, Rose Leslie, Delroy Lindo, Sarah Steele, Paul Guilfoyle, Bernadette Peters, Justin Bartha and Erica Tazel.